Last edited by sublime74; 05/14/13 01:19 PM. You know where to find me if the itch needs like...scratching...'n stuff. Nice! That one looks great. Let us know how it goes for you. What fin is that you're running? 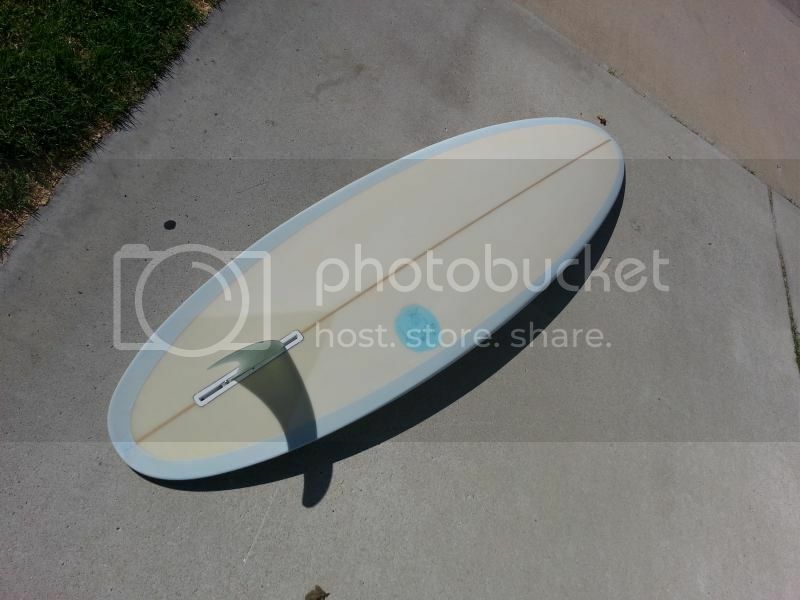 I really want to get another one just as bladey as my 8' but in a 6'10-7'0. 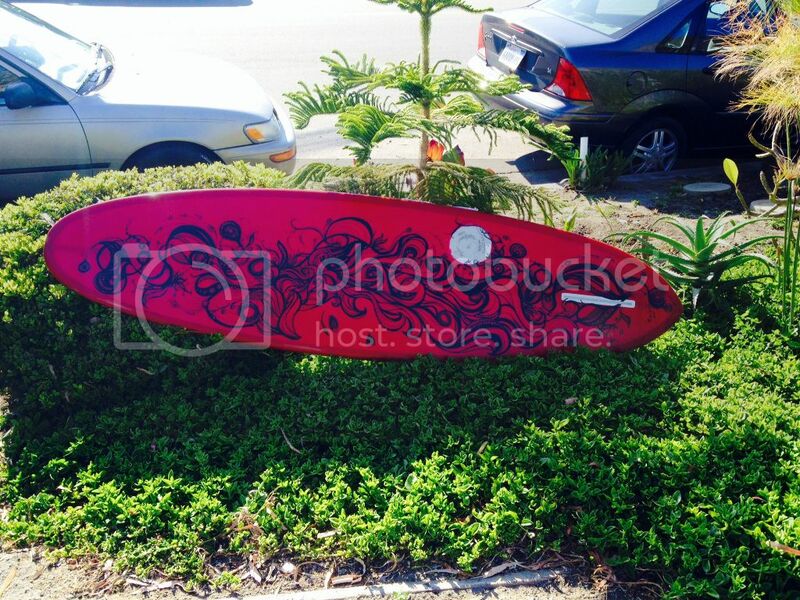 I have a 7'4 that's a little thicker foil for my taste that I may part with soon if anyone is interested. Ryan gave me the fin, its true ames volan flex fin...took it out this morning...its pretty smooth, but I wasn't able to find the sweet spot yet, I think I was surfing it too much from the middle, couldn't really turn it like I wanted to, Ryan had said to surf it from the back so I guess I have to learn to get farther back...definitely fun ride though! I find running it quite forward enables me to surf the board from the middle much easier. Still has all that speed and drive, but is loose at the lip and bottom turn. I think Ryan is back in oz through September - i would love to get a shorter vbowls - maybe in 6'10 range - but i'm not sure if he does them that size or whether it would kill the feel? Paddles well... It's my first choice to go out independent of the conditions... It's just fun and confortable. Riding single fins does need a bit more technique especially in hollow conditions. I'm running it with a 9'0 mikey de temple md3. get an Andreini. why pay good money for a hack trying to learn how to shape. I have an Andreini bullet. It's a 5'9" and can be fun to surf. I think the shorter length takes away a lot of glide, but it still goes goes really fast when trimming on the right part of the wave. Last edited by surferguy800; 11/02/14 05:55 AM.